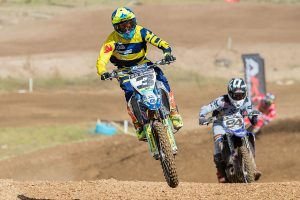 Standout aspects of the prestigious Western Australian event. 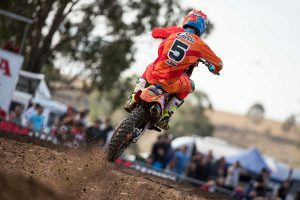 Pro class updates direct from round five of the season in South Australia. 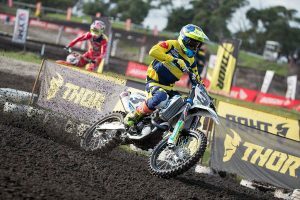 Racer comments from Victoria's third and fourth rounds of the season. 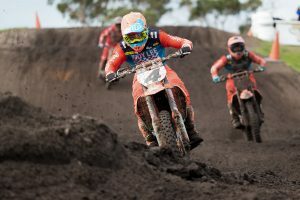 Pro class updates direct from round four of the season in Victoria. 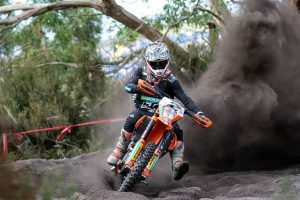 Pro class updates direct from round three of the season in Victoria. 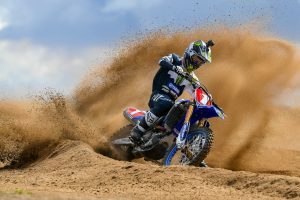 Burning questions ahead of Victoria's third and fourth rounds. 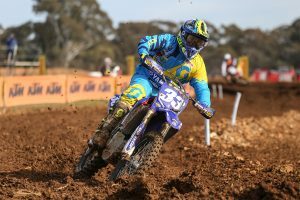 Western Australian talent on his transition to the premier class. 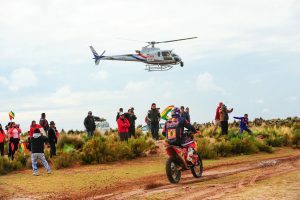 AORC front-runner on a variety of racing related topics. 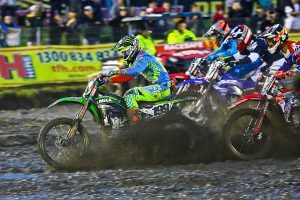 Eight talking points that made headlines in the 2018 championship. 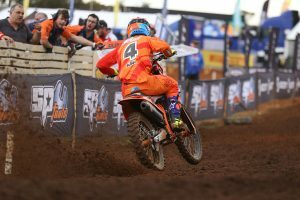 Racer comments from New South Wales' second round of the season. 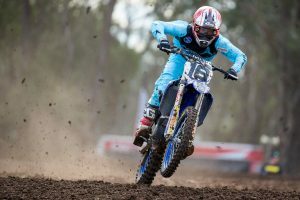 Pro class updates direct from round two of the season in New South Wales. 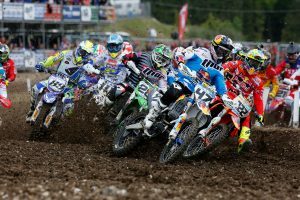 What's happening in the lead-up to race day at the second round. 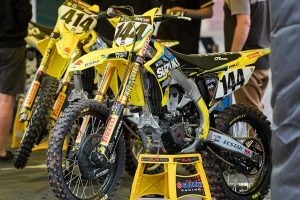 One round into the 2018 season, here's what we're keeping tabs on. 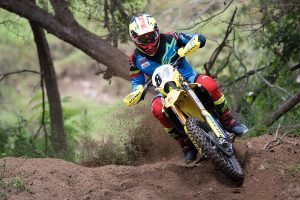 Racer comments from Victoria's opening round of the season. 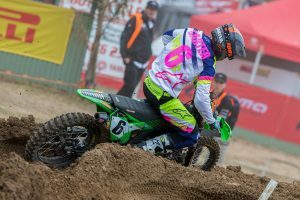 Pro class updates direct from round one of the season in Victoria. 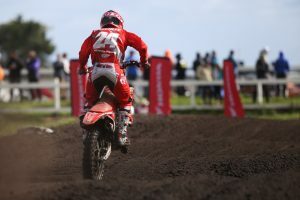 What's happening in the lead-up to race day at the opening round. 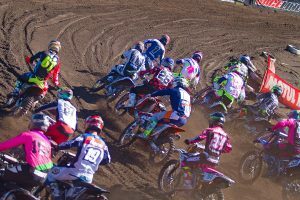 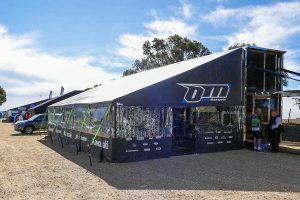 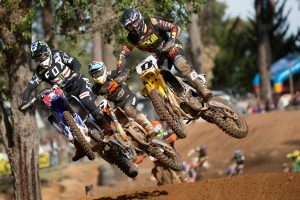 Industry regulars on the upcoming Australian motocross championship. 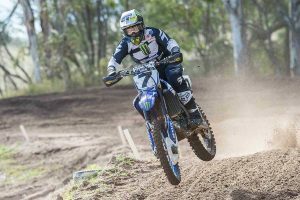 Looking back at the talented Queenslander's stint in the world championship. 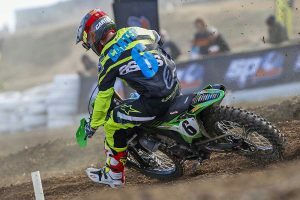 MXD champion on embarking on his rookie campaign in the MX2 category. 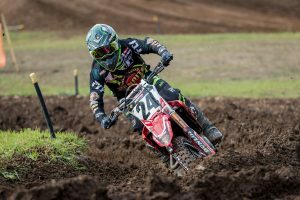 What to watch for in Cessnock's 40th anniversary 2018 edition. 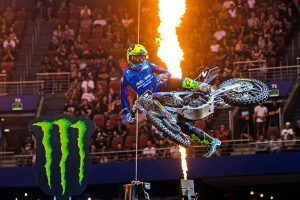 Seven events that we're looking forward to this racing season. 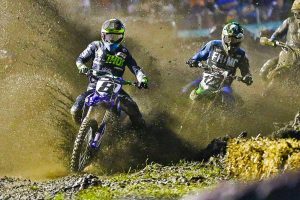 Assessing the first three events of the 2018 season in America. 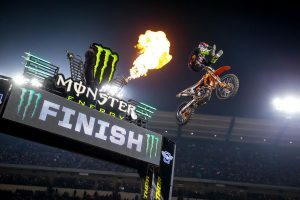 Keeping track of the incredible storylines that have surfaced in 2018. 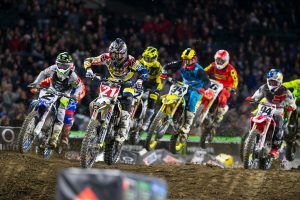 What had us talking following Saturday night's AMA Supercross opener. 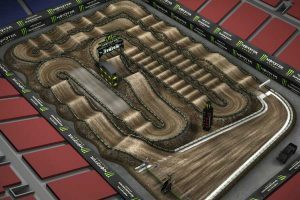 All 17 of next year's Monster Energy AMA Supercross circuit layouts. 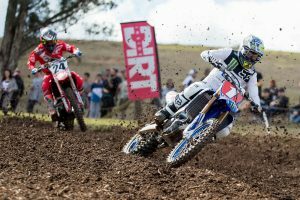 Reflecting upon Reed's privately-run team between 2011 and 2015. 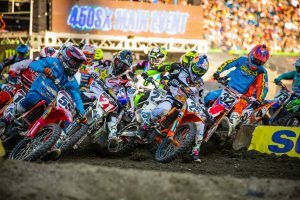 The final victors during 2017's captivating 250 championship. 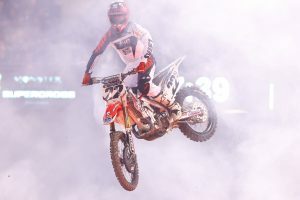 The vitals from round six of Australian supercross in Queensland.